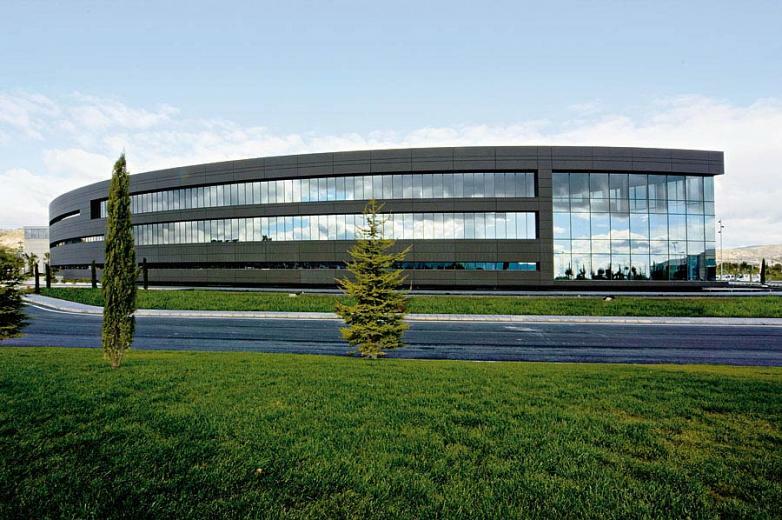 ACTIU Technological Park is the first European company in the sector with this certificate. The Green Building Council in the USA will award ACTIU the Certificate next Monday 24th of October in the Adequa Industrial Park. Coinciding with the World Development Information Day, the Spanish Green Building Council on behalf of the US Green Council Building will hand to Actiu the LEED EB Gold Certificate, in recognition of the sustainable headquarters, the first one in Europe, valuing the environmental responsible spaces and the design of efficient use of natural resources. So, next Monday 24th of October at 18.00pm in Madrid Actiu Showroom placed in the Adequa Industrial Park, will take place the Leed handed event. 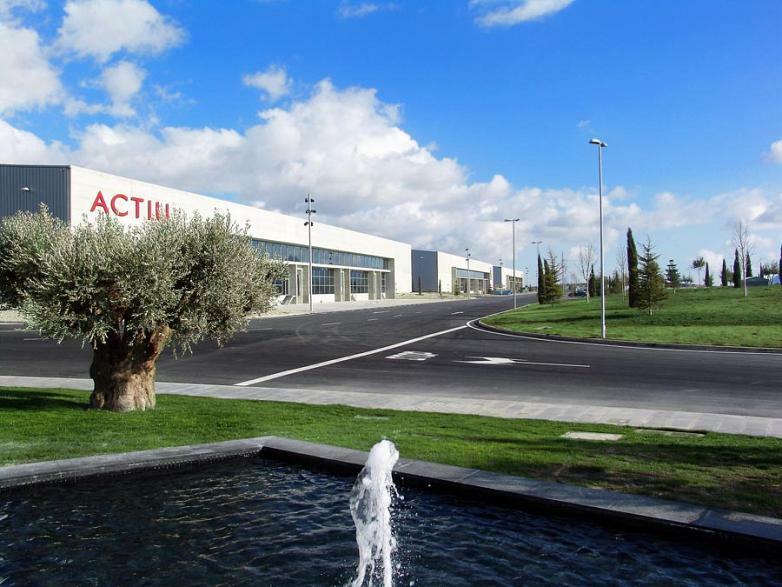 During the event, Vicent Berbegal, President and founder of Actiu Group and José María Tomás Llavador, the architect of the Actiu Technological Park will explain all the construction process of the Park as well as its fundament. Then, David Lázaro, director of CB Richard Ellis in Spain, LEED company consultant will explain the Actiu Technological Park as a industrial sustainable Project. Afterwards, Carlos Lamela, architect and international referent in the sustainable architecture will talk about sustainable constructions as a future solution and finally Luís Álvarez-Ude, the General Director of GBCE, Green Building Council, Spain will award the LEED Certification. 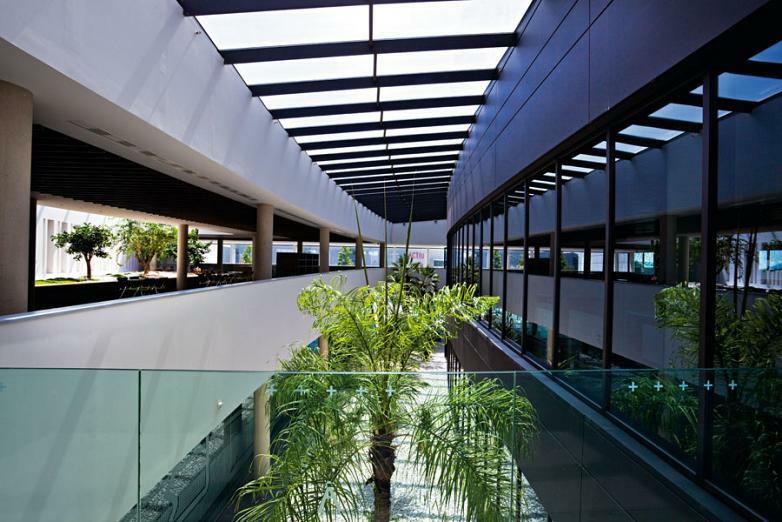 Actiu guarantees the commitment with the environment and certifies sustainability in the building management as well as the production processes. Actiu president, Vicent Berbegal declares that "LEED is a way of understanding life and work, a culture that represents a company and production philosophy and provides a healthy and friendly environment for all employees, reducing CO2 emissions, wasting water and reducing wastes during the production process". Definitive, LEED certificate recognizes the incorporation in the industrial Project of aspects related to the energy efficiency, use of alternative energies, improvement of inner environmental quality, water efficiency, and sustainability in the green spaces, selection of materials and materials used in the manufacture processes as well as in the building equipment.